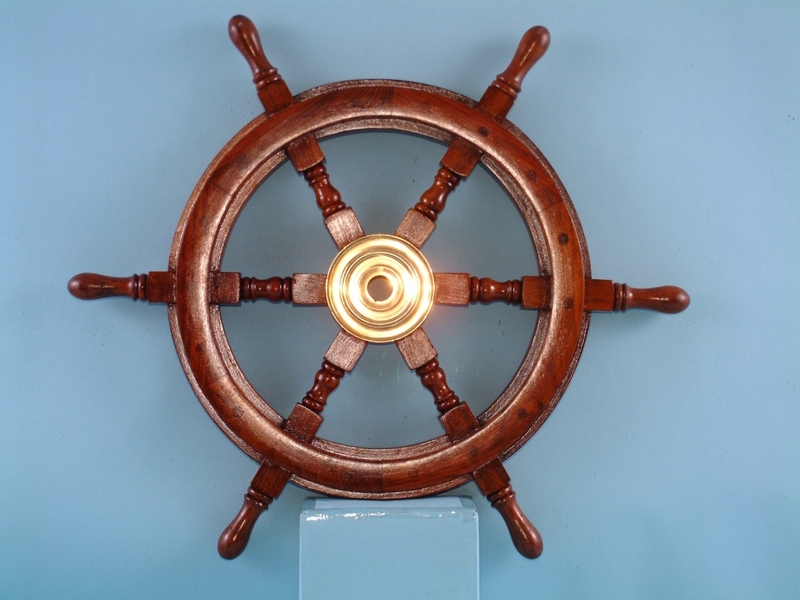 Measuring at a substantial 45 centimetres across, our high quality ship’s wheel is a fantastic addition to any living space with a nautical theme, or an outside garden area. Have you been looking for a rustic ornament that will be traditional, attractive and stylish? 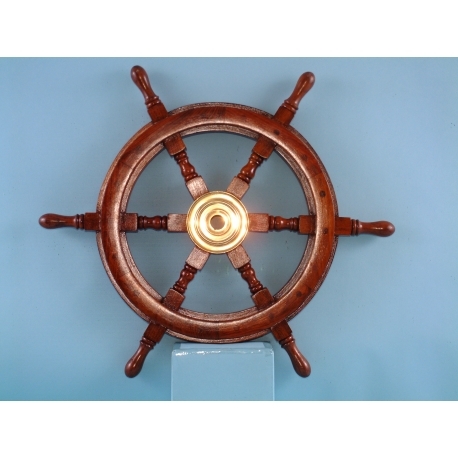 Your search is over now that you have found this gorgeous ship’s wheel from our brassware range. The ship’s wheel will act as a fantastic central conversation piece whether utilised indoors or on a patio. Whether used as a wall hanging, a unique garden feature or something else entirely, no nautical themed space is complete without a proper ship’s wheel. SDL Imports is here to help you feel like a captain and truly bring your chosen room to life.